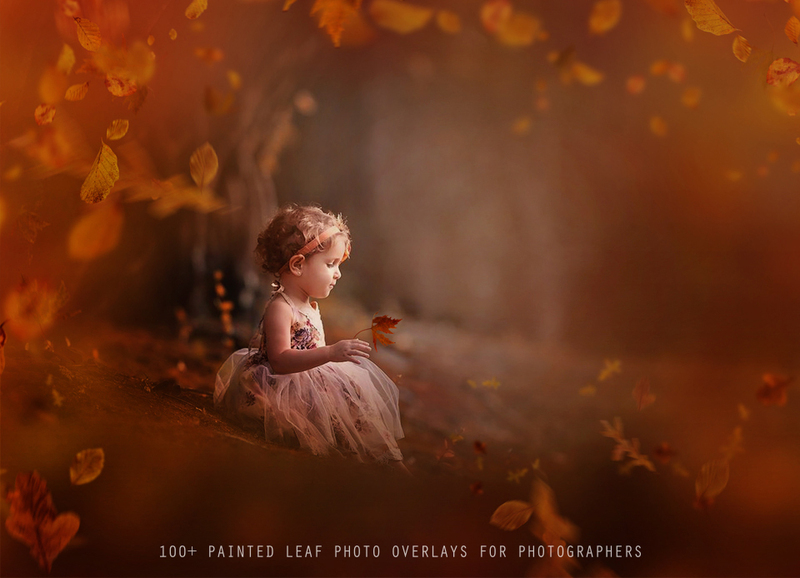 Introducing our first Fall Collection this week. 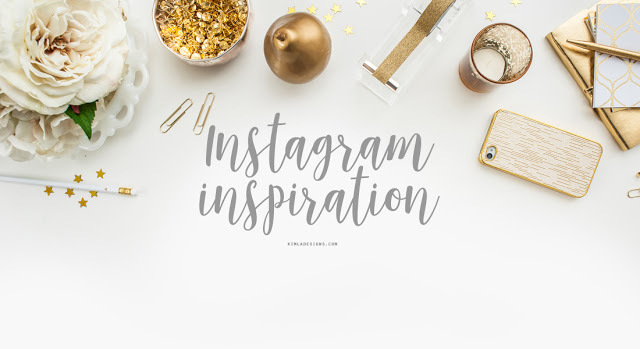 We are getting slowly into the falling leaves and pumpkin spice latte so it's the perfect time for some beautiful Fall inspired overlays. 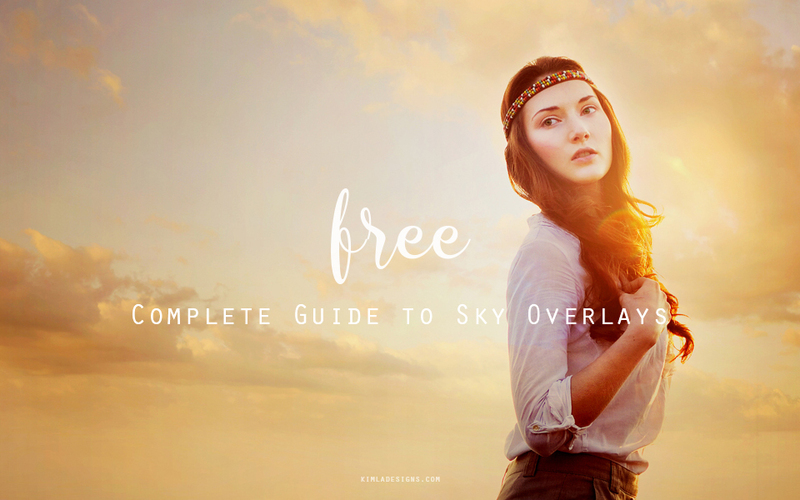 Everything you need to know about Sky Overlays. 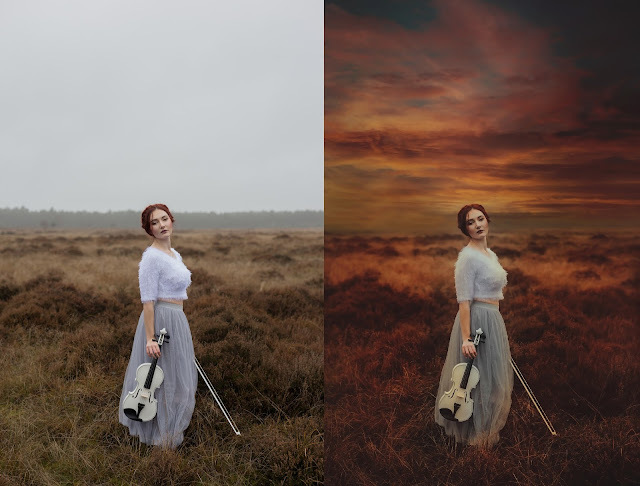 What are the Sky Overlays, how to use them and where to find them. No matter if you are you new to Sky Overlays or you have tried to work with them before, this Complete Guide will answer all your questions! 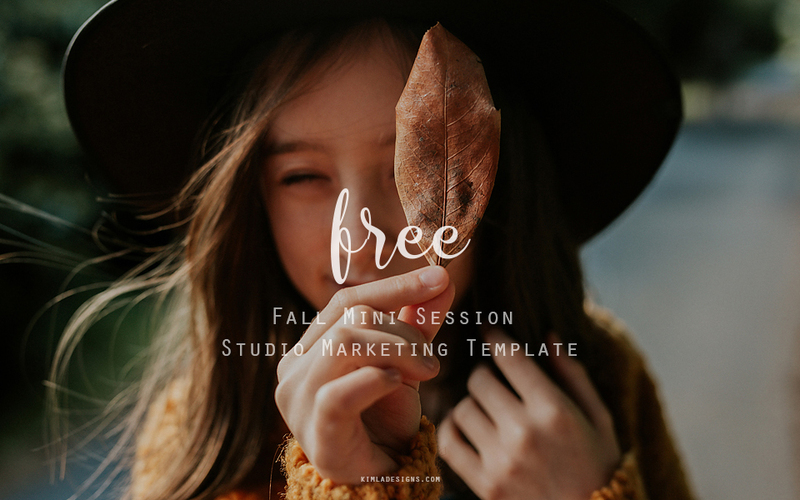 I'm sharing Free Studio Marketing Photoshop Template this week here. 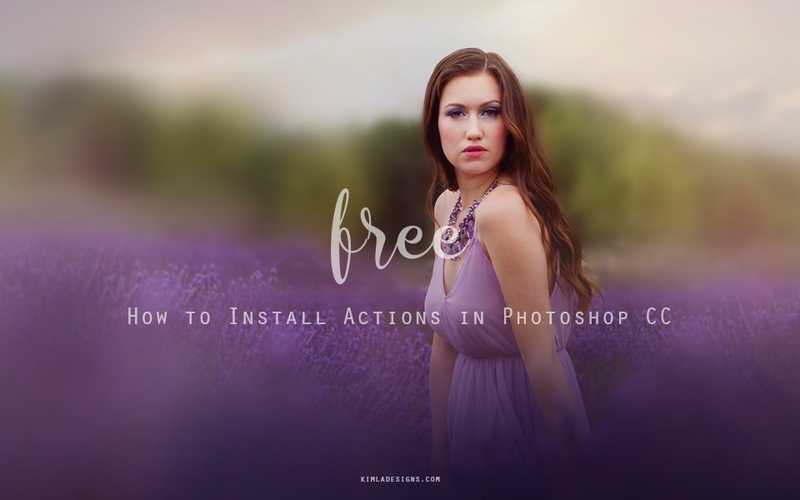 There a few ways to upload/install Actions in Photoshop CC. 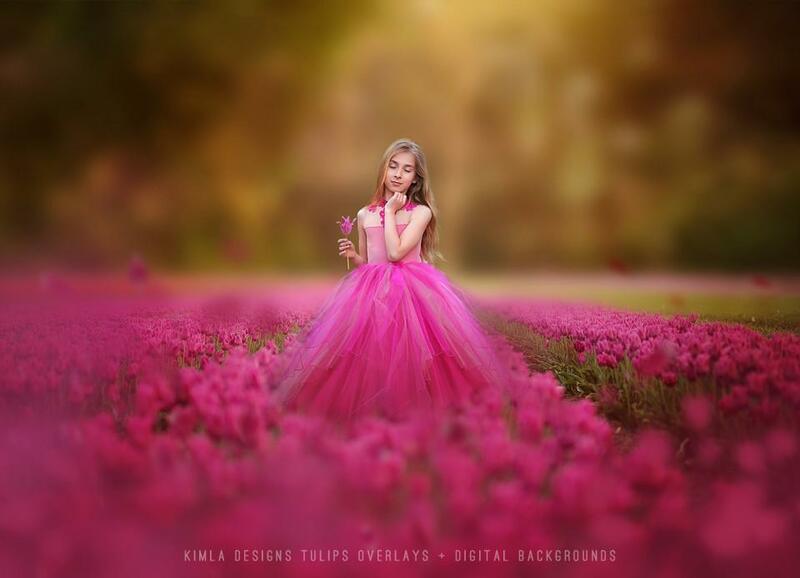 In this tutorial, I will explain how to use Digital background and manipulate your photo with it. 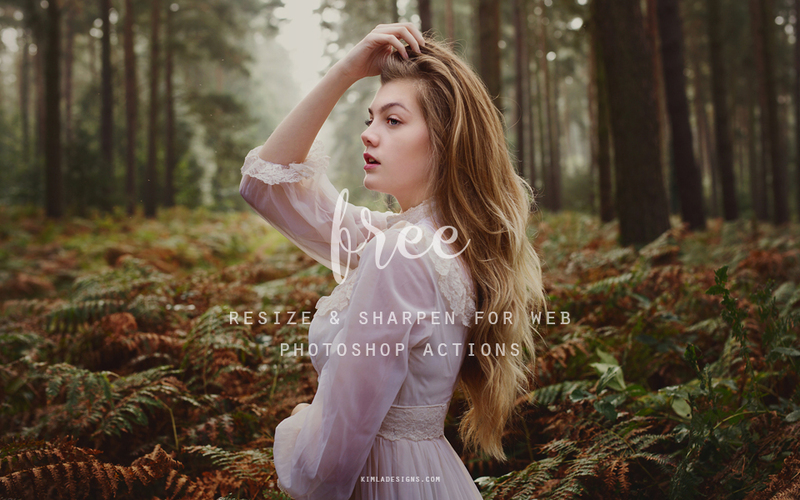 I'm going to use Photoshop CC here but you can follow the steps when using any other software supporting layers.